 The Pretty Haus has grown to provide wedding makeup and wedding hair styling to Calgary. 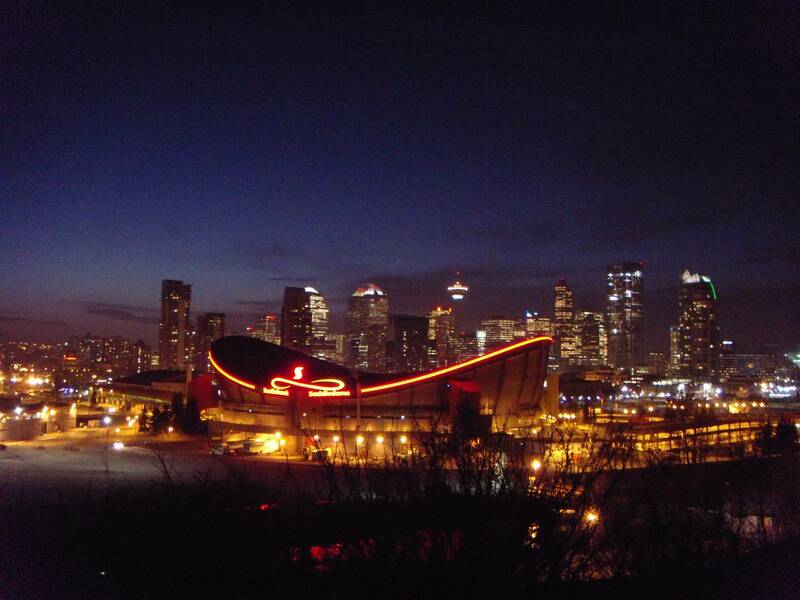 We love working in the city and bringing glamorous and cutting-edge makeup and hair to our Calgary brides. As a Calgary makeup artist and hair stylist we know many great photographers and venues throughout the city and are always excited to meet new brides. 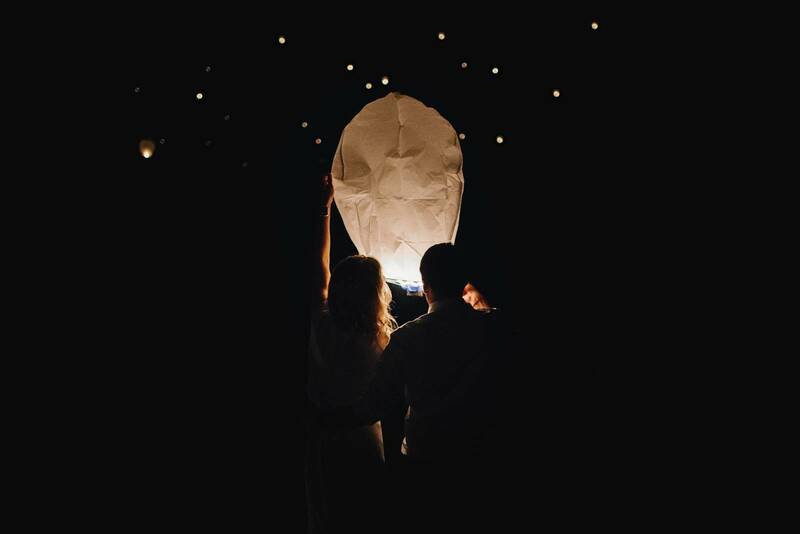 Our mobile artists will come to your bridal suite or chosen location to help you get ready for your Calgary wedding. Every member of our team has the experience, training and luxurious makeup lines perfect for your Calgary wedding. Our mobile team also travels to surrounding areas like Airdrie, Olds and other surrounding communities for your wedding makeup and hair styling needs.